Fiber cement siding, also referred to as Hardie siding due to the namesake of its largest manufacturer, has become pretty popular in recent years. Its main positives are that it looks more like natural wood than vinyl siding, yet requires little maintenance compared to wood. Fiber cement is just how it sounds. It’s a combination of cement and wood fiber, is combined with water, sand and additives (depending on the manufacturer), rolled and pressed into sheets of desired thickness, and finally baked to form a tough, durable cladding material. The majority of fiber cement siding producers offer warranties of 25 years or more against defects, and products are created differently according to a company’s process. The main differences are the additives used and manufacturing processes. The Hardie Siding namesake comes from James Hardie, who pioneered its manufacture in the mid-1970s and became the biggest distributor in the industry. He maintains that status even today, and has continued to innovate, making the siding lighter, thicker and more workable. Hardie also designs climate-specific siding throughout North America and continues to lead the way in fiber cement manufacturing. Fiber cement boards, shakes, and panels can look just like real brick, wood, or stone, thus increasing the beauty of a home compared to vinyl. Fiber cement siding possesses strong impact resistance. It is unaffected by moisture when properly installed, which is important in the Edmonton area, and it can last longer than fifty years. Since fiber cement siding isn’t affected by mold or moisture the way hardboard siding can be, it doesn’t risk rotting. This is particularly important on the shady sides of houses, normally close to the foundation. Fiber cement is also impervious to termites and friends. Fiber siding won’t contract or expand with environmental changes, which means less painting due to cracking paint. In fact, paint can last longer than fifteen years on fiber cement, and when it does come time to repaint, there is no need to scrape and sand. Fiber cement is the most fire retardant siding there is (concrete doesn’t burn). In fact, it’s non-combustible, making your home pretty fire-safe which can also yield some good fire insurance savings. 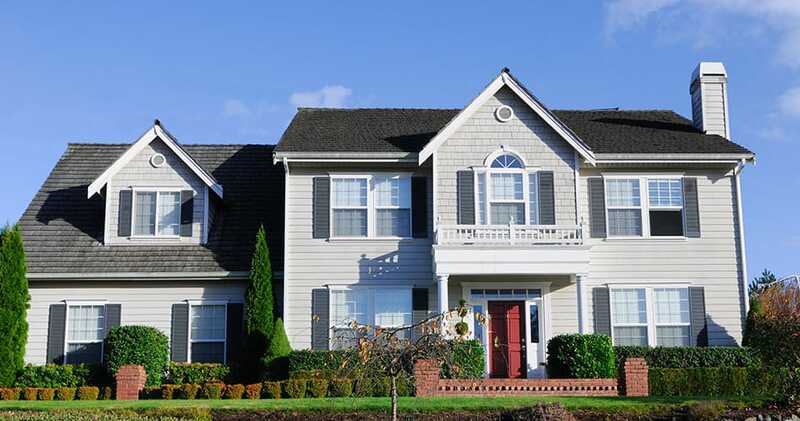 Fiber cement manufacturers offer either primed or painted siding. Factory-applied paint is likely to last longer than paint applied after the fact, but it’s also more expensive. The majority of manufacturers provide thirty to fifty-year warranties against defects, which makes fiber cement a pretty sound investment. If you are a homeowner who would like a low maintenance siding that will last and dramatically enhance your home’s exterior look, fiber cement siding could be your most economical, ideal choice. It is, however, highly recommended that you hire an experienced contractor for the installation. A quality fiber cement siding installed improperly has lost its value and appeal. Improper installation may not only compromise the siding’s longevity, it may even void insurance breaks. While durable after installation, fiber cement material requires proper handling during installation to prevent breaks and gaps. The Siding Edmonton uses professional crews possessing the proper knowledge, tools for the job, and experience in the handling and installation of this delicate material. 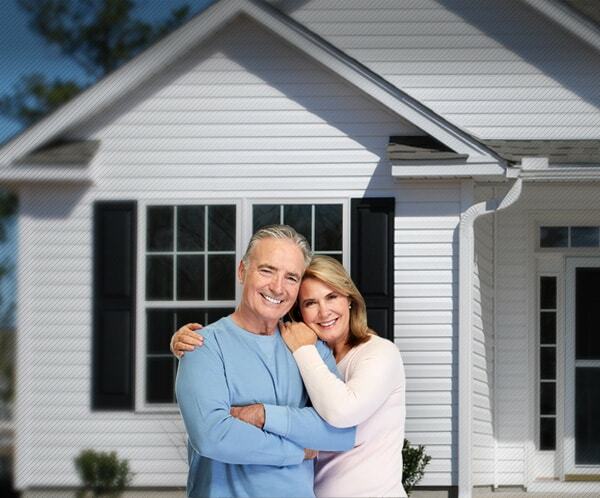 Contact us today to find out how we can help make your home warmer, safer, and more valuable with fiber cement siding.